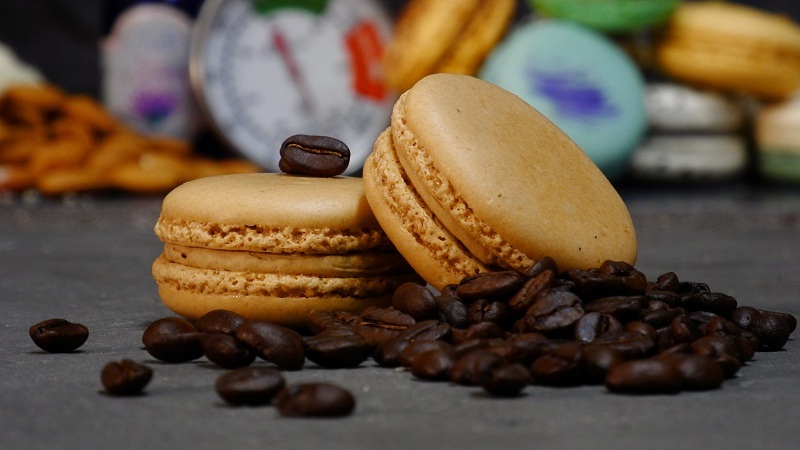 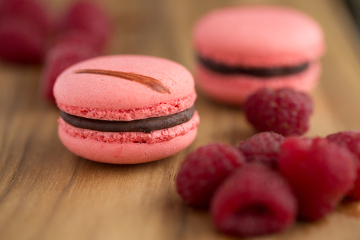 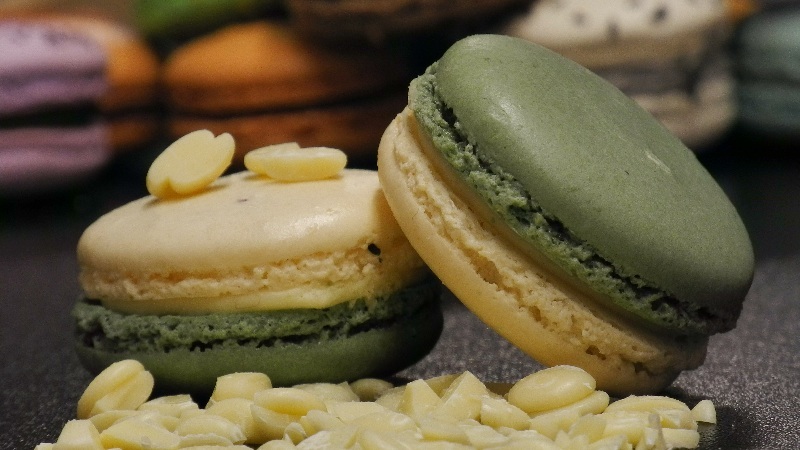 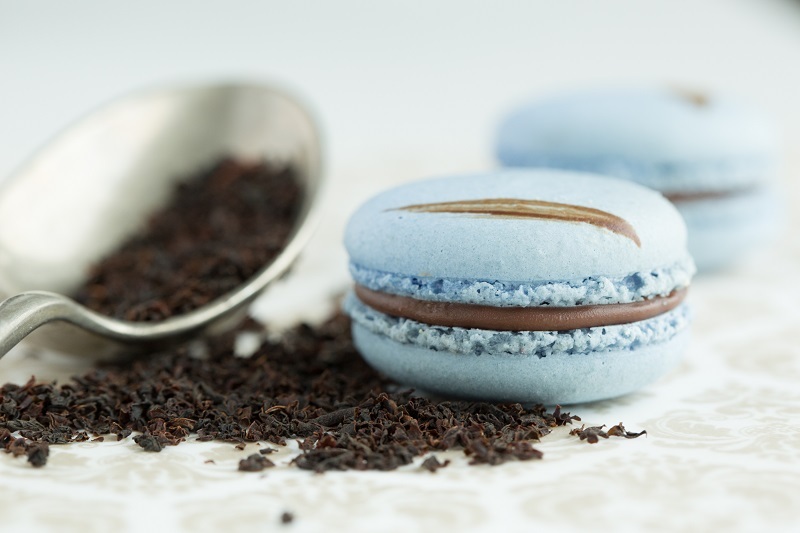 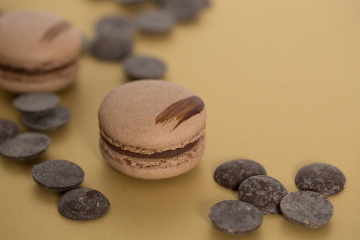 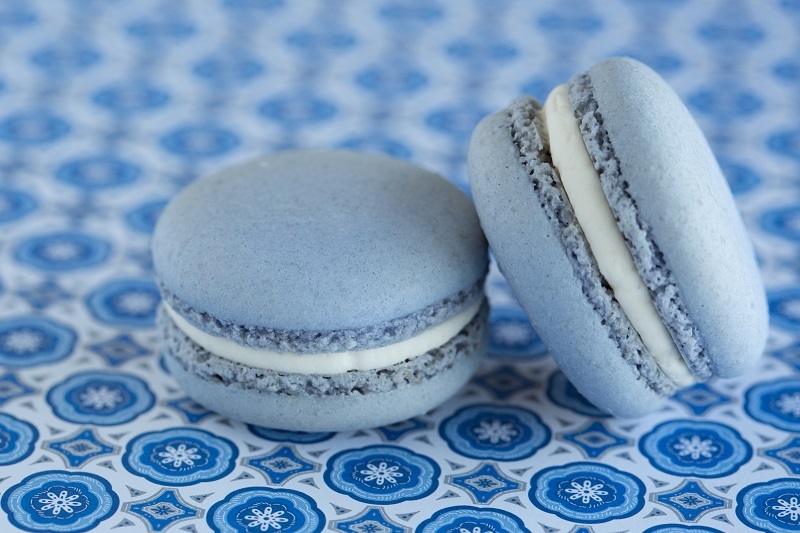 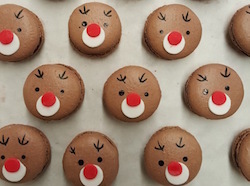 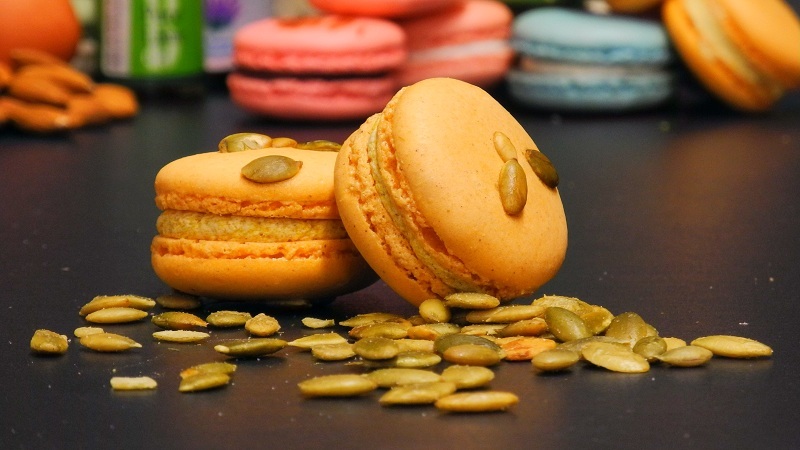 Gourmand's 'Les Classiques' macarons continue to delight Vancouverites, year after year. 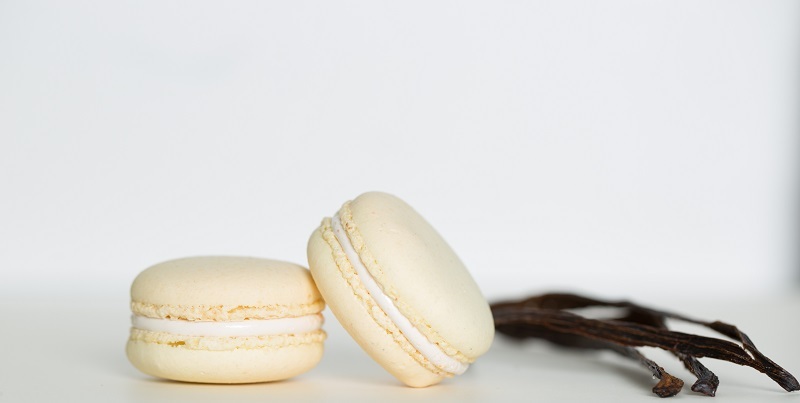 These flavours are permanently available, all year long. 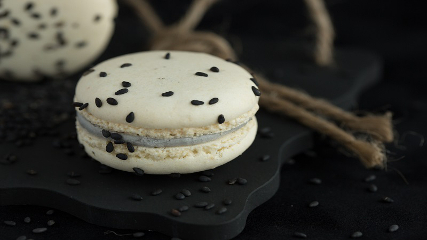 Chef Paulin created 'Les Speciaux' for those special occasions. 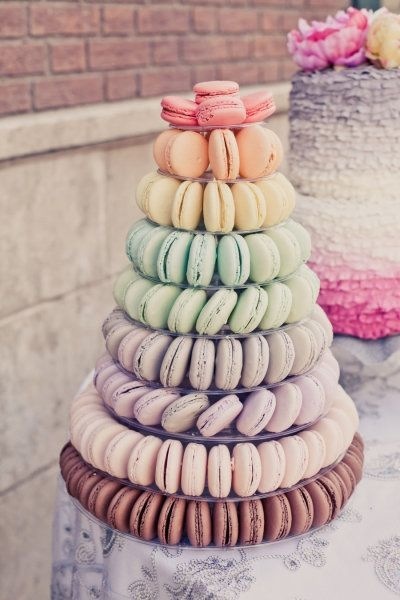 Beautiful, rare, and delicious. 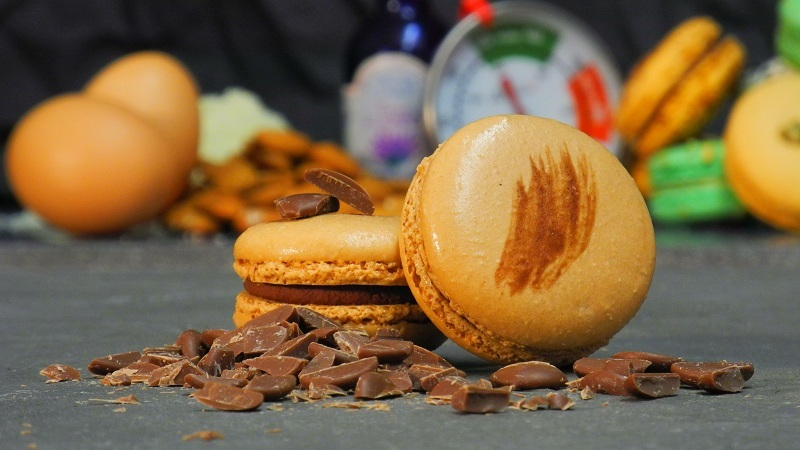 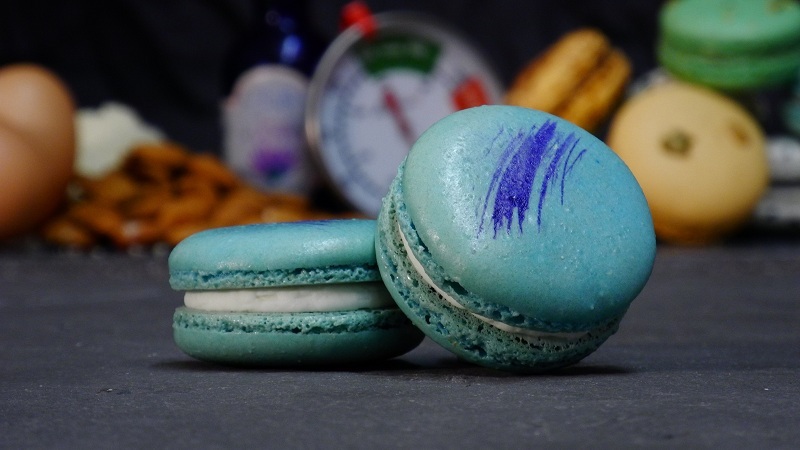 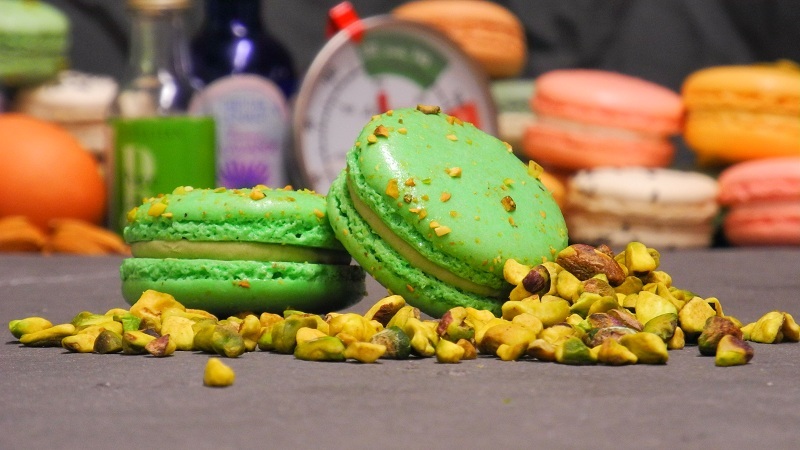 There's no limit to our creativity when it comes to new macaron flavours! 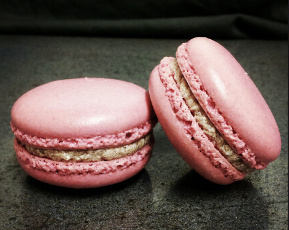 Contact us for custom macarons. 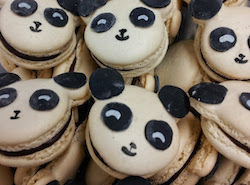 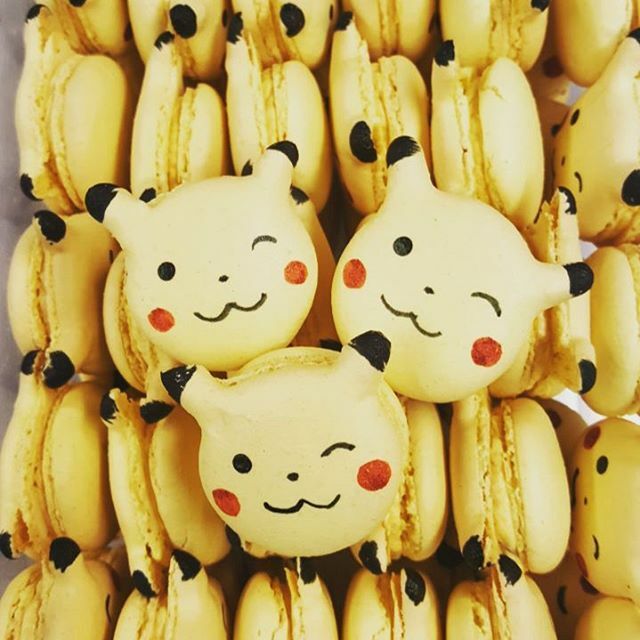 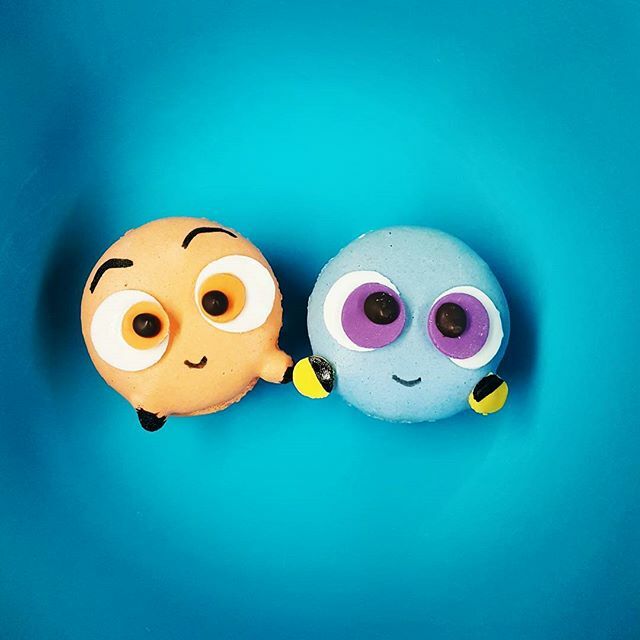 Creativity around macarons is limitless. 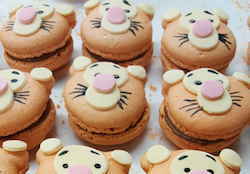 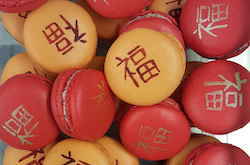 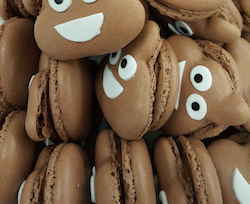 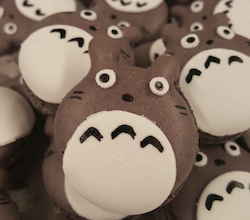 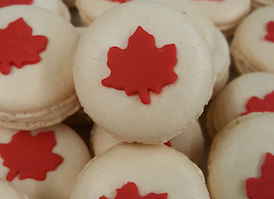 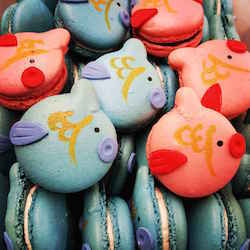 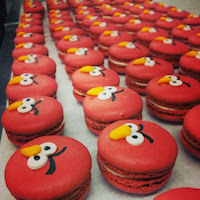 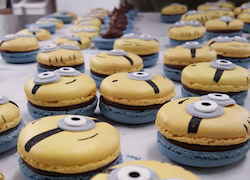 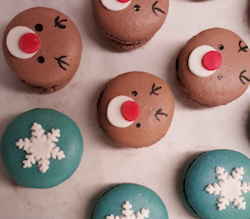 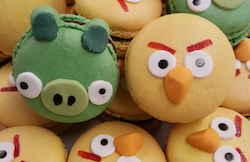 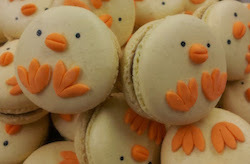 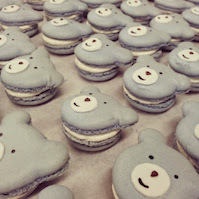 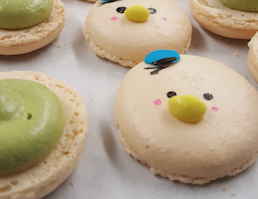 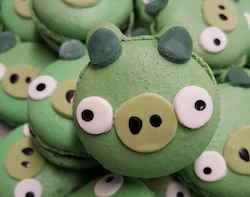 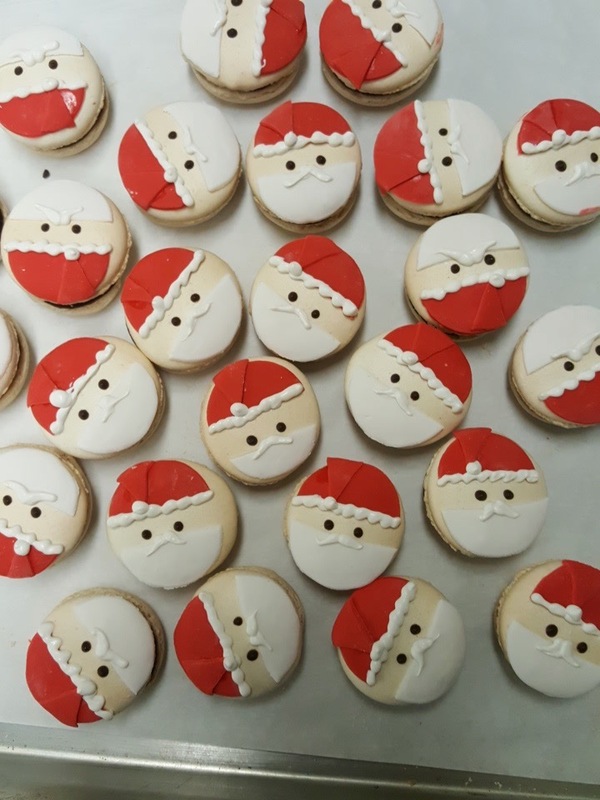 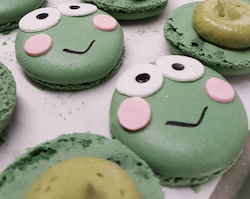 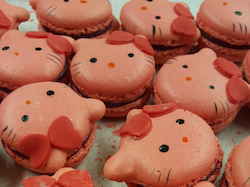 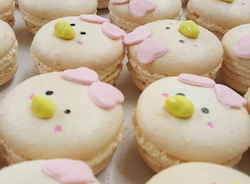 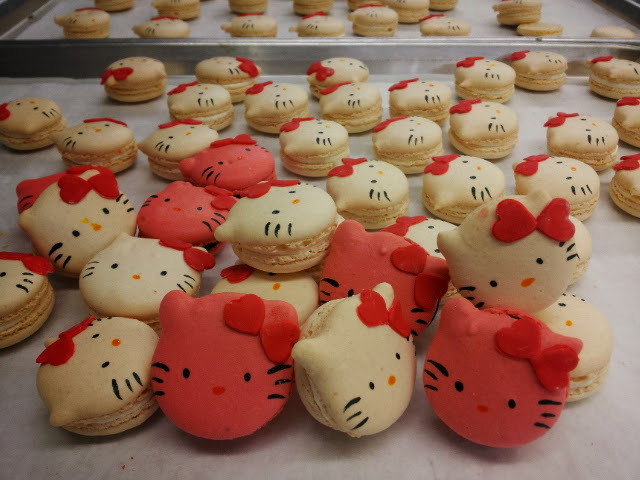 Gourmand Macaron can also provide customized decorated macarons. 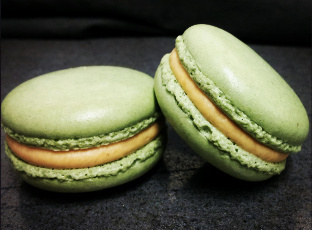 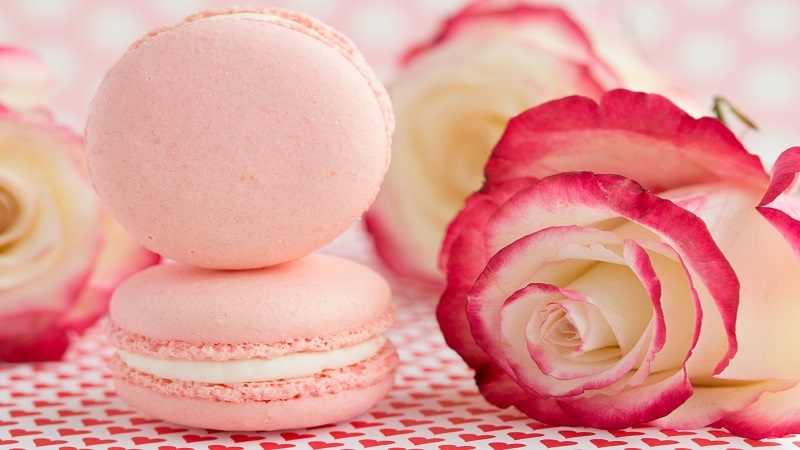 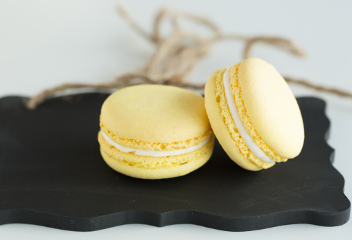 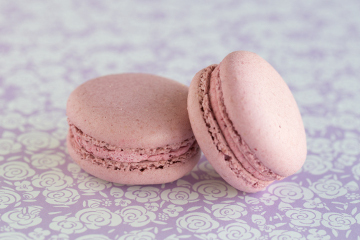 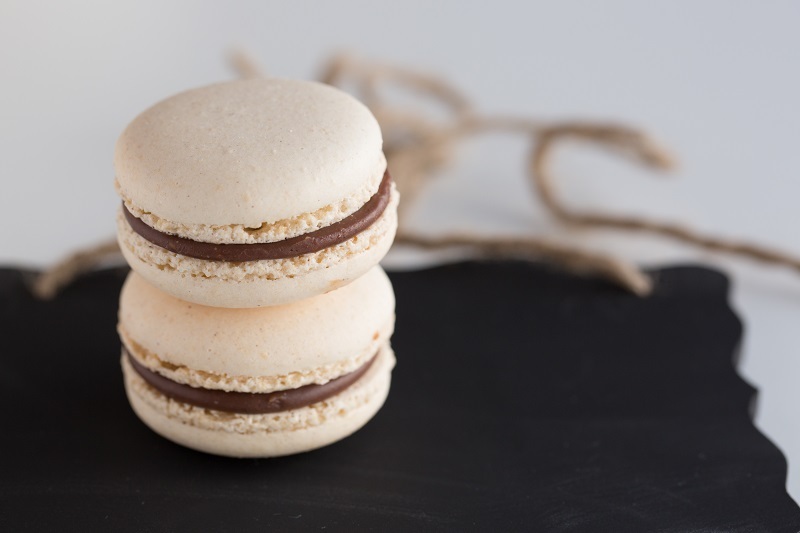 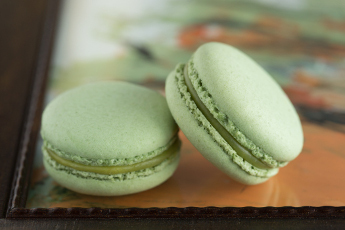 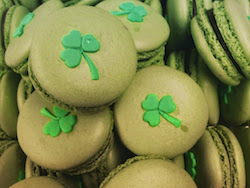 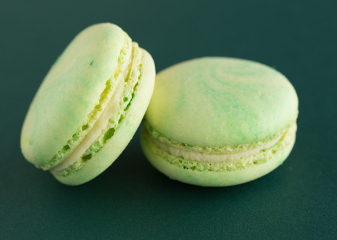 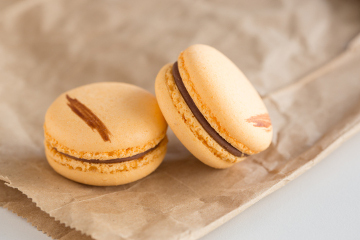 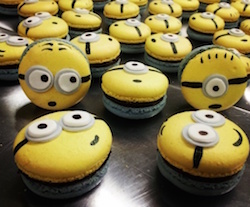 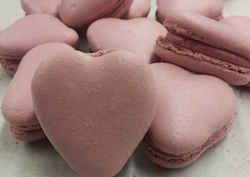 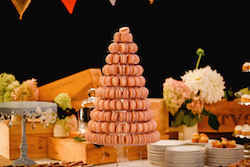 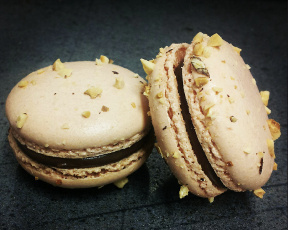 Gives us your idea and we will make it a macaron! 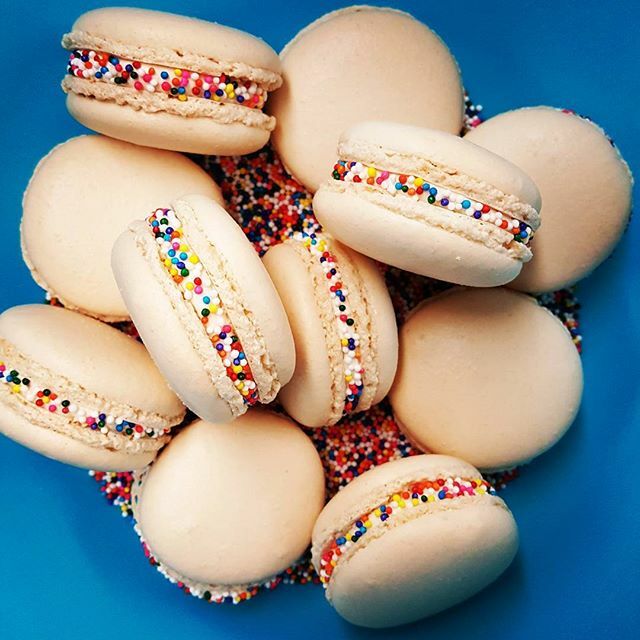 We're delicious, spread the word!